Have you ever played a shooter that was so bad that you just held your arms in the air and shouted “What! ?” No? Well we have. 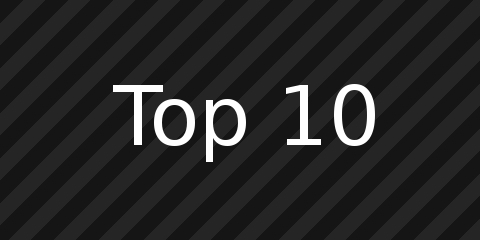 Welcome back ladies and gentlemen to our next Top 10, where this week we our special guest is Kevin from 1001-Up and The Mental Attic. If you’ve not seen any of his articles before, please go do so as soon as you’ve finished reading this article. No seriously, immediately after this article. See the problem with a game like Sniper: Path of Vengeance is that it’s trying too hard to be something special and different. Whilst the premise of the game is very exciting, it doesn’t live up to the expectations of living through the game as a sniper. Go ahead and just kill things, because you know. That sells games and all. Don’t worry about consequences either, the AI probably won’t get to you fast enough. This was a pretty bad start. 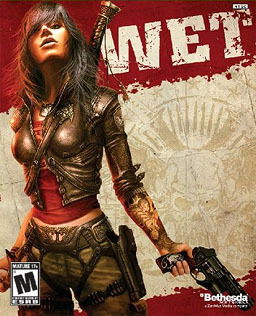 Wet gets its spot on this list because of how badly it wasted its opportunity. It’s one of those games with excellent ideas that somehow manage to screw it all up with atrocious design. It was visually pleasing, but that’s as far as the pleasantness got. Every other thing in the game was badly done, from the combat to the plot and everything in between. It’s painful because even while you’re groaning at how bad it is, you can see the potential lying there under the surface! We only included this game into the list so as to only have one title per series, because frankly, every 1st person Resident Evil deserves a spot, or its own list. 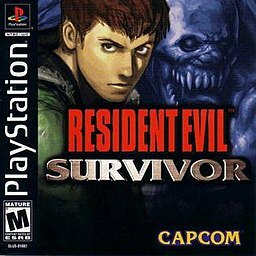 Survivor is essentially a light-gun game (such as Time Cop on arcades) on consoles, where you fight rehashed enemies and bosses from the Resident Evil series with not much of a plot or coherence behind it. The gameplay itself was really bad, a rip-off of House of the Dead without any of the fun bits. Yeah, you’ve read this correctly reader. The publisher for this is Square Enix. You know, those guys who published great games such as the Final Fantasy series? Those guys. 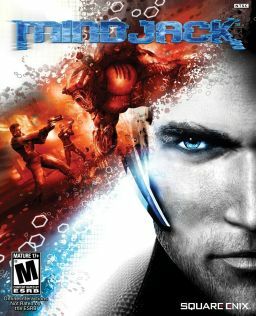 So where did they go wrong when they published Mindjack? We can’t be too mad at Square Enix. After all, conceptually this game was good. Unfortunately, with poor AI and a crummy story to go with it – Mindjack was doomed to begin with. I’d not recommend going out of your way to play this. Sometimes you get a game and you think to yourself “I could do better”, this is one of those games. 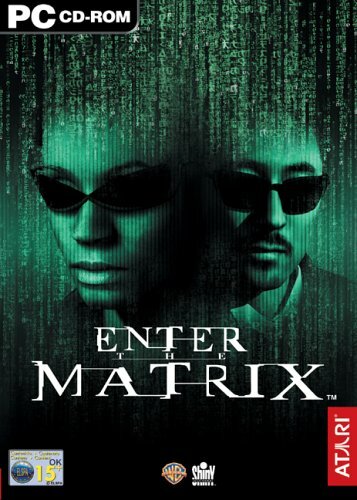 From the moment I laid my eyes on this monstrosity of a game I realised that something specially bad had been made. From the clunky weaponry to the uninspired enemies, Project S.W.A.R.M for the N64 just looks bad. To make matters worse, it really didn’t live up to the power of the N64 at all. But rather than tell you all of this, how about you have a watch of the video we’ve found of it instead? Also, could the music have gotten any more generic!? It’s clunky, it’s sluggish, it’s crass. It’s not what we want in a game as there’s no depth. You’re basically a group of marines fighting insects. Anything else? I guess it doesn’t help that it’s clearly not aged well. The Heretic series is a bit of a continuity mess. You first have Heretic, then the two Hexen, and then you have this atrocity, Heretic 2. It was ugly even by the standards of its time, and switching between 1st and 3rd person perspective did nothing to improve on that. The plot itself was serviceable, it worked, but the gameplay was so uneven, especially the constant and unneeded platforming, that getting to the end and the payoff was an almost herculean task. Considered one of the worst games ever made, the funniest thing is I personally rated it better than the three games below simply because it now almost has cult-status due to the magnitudes of crap this game puts you through. What pains me the most about this game is that I got a physical copy of it on release. Not only did it have an insanely large installation size for its time and the relatively short game, but also the gameplay itself was mind-numbingly dull. Not even running around the matrix and power jumping was fun, and the fights and shootouts were enough to turn even the biggest Matrix fan into a hater. The only good things about it were the full motion cut-scenes, and those weren’t that good either! To be honest, this game isn’t number 1 on our list only because Daikatana is bigger mess of a game, but it comes dangerously close. 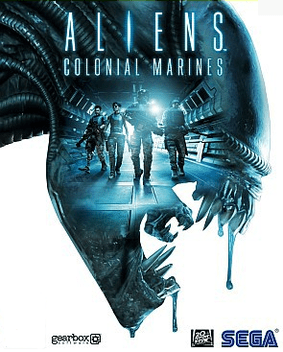 Colonial Marines started out as what most thought would be the definite Alien game, but ended up being the most embarrassing titles ever released in the videogame industry since the aforementioned John Romero “masterpiece.” Terrible and glitchy visuals accompanied flat gameplay and an AI so bad it should be renamed to AS: Artificial Stupidity. I was introduced to Daikatana by a Video Game reviewer/YouTuber called JonTron and it’s with this in mind, I wanted to like Daikatana, thinking that Jon might have gone a bit overboard. He was not wrong in the slightest. Daikatana is a mess of a game, where you can kill people and get stuck in a map. Repetitive music, samey weapons and basically a game that wanted to be too big for the technology that was available at the time. On the PC version, you happen to also have some of the worst AI allies ever made on your side… But then on the N64 version they’re taken out but left in the cutscenes. Yeah, these games are also pretty damn bad… But they didn’t quite cut the mustard to be called the worst shooters. They are still pretty bad mind you, so let’s salute them in all of their short comings! We couldn’t leave old Duke alone, could we? This game actually played well enough, so before anyone thinks this is some cruel joke that it’s only an honorary, we couldn’t actually justify it being in the Top 10 list. However, many of you will disagree. You need to think of this game in a more subjective way, however. 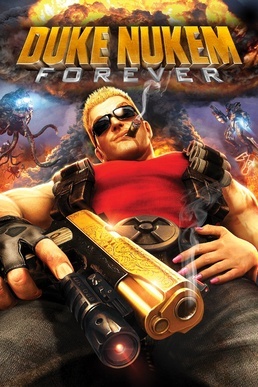 The games time-line was messed up and by the time the developers received the rights to make this game, you can bet your bubblegum that it had already been 10 years too late. This was an ill-fated game. It did play fine though and there are some cheap laughs. Plus Duke himself was envisioned near perfectly, so we couldn’t say this was one of the worst shooters of all time. 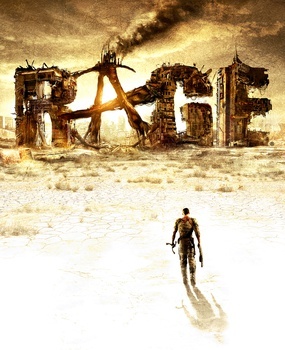 Rage goes to our honorary mention because it’s not an entirely bad game; it’s just completely bland and uninspired, from its setting and plot to its gimmicky racing segments. If you took out the RPG and Loot-fest elements out of Borderlands along with all the humour and good writing you’d get Rage. It sounds mean and unfair, but it’s the absolute truth. What do you think of our list of some of the worst shooters we’ve ever experienced? Notice we left the Call of Duty’s and the Battlefields out? Whilst I’m not a fan of either of those franchises, it doesn’t make those games bad. The games above are just bad. I mean really, Daikatana. 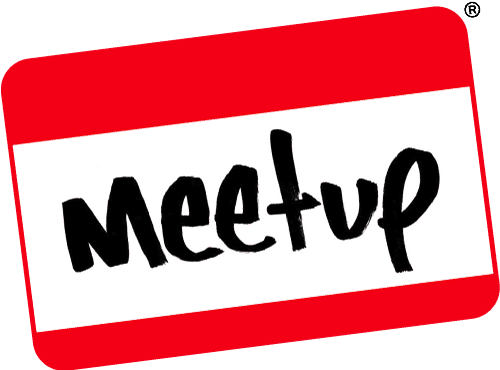 Once more, we’d like to step back and thank Kevin from 1001-Up and The Mental Attic for getting involved with our Top 10’s and if you’d like to get involved, just drop us an e-mail via our Contact Us page. Until next time, take it easy my fellow geeks!